Colonial Programs are at your site. Tours are at historical site and community. 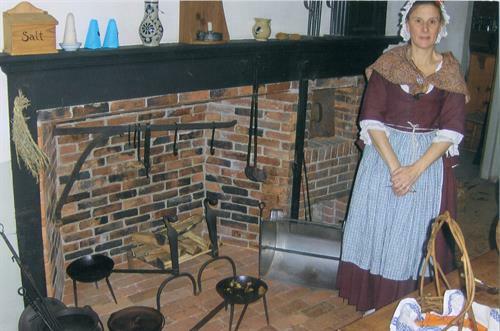 Colonial Educational Programs and Tours. Using the real life experiences of Abigail and her family, learn about life for the ordinary family living during extraordinary times. History comes alive! Van Tours of New England; perfect for outings!